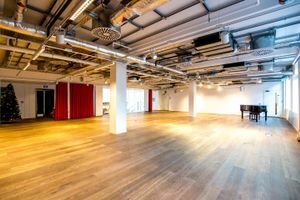 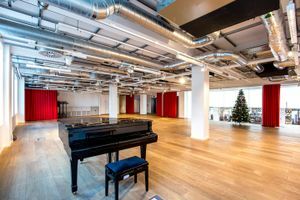 Nestled in the trendy area of Soho, this 2150 sqft showroom offers a perfect setting for all your creative and fashion ideas. 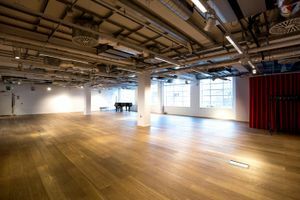 The space consists of a large parquet flooring room with big windows that allow light to stream in. 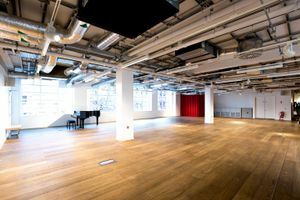 It is fully equipped with Wifi, lighting, sound and video equipment. 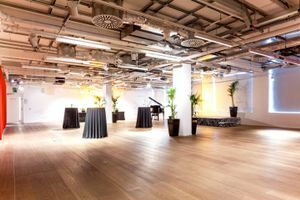 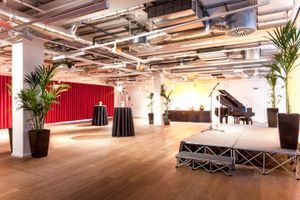 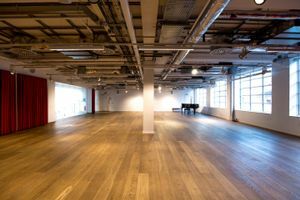 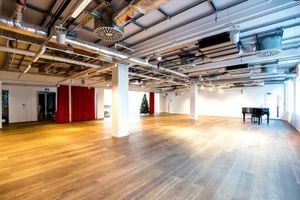 It makes it the perfect place for all your private events, showrooms or product launches.